Melissa Painter pulls double-duty at FOX8. She works to save you time and money as the station’s consumer reporter and also anchors the weekend newscasts. 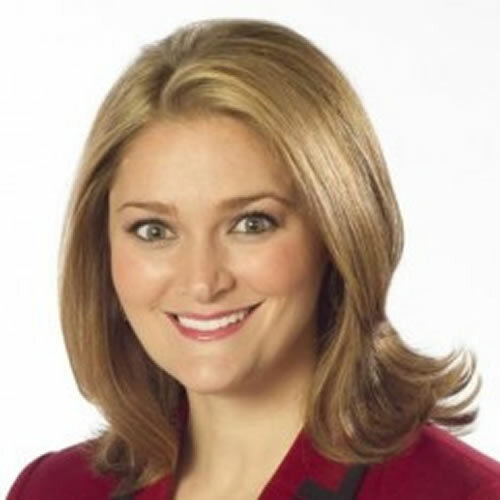 Before making her way back to North Carolina, Melissa worked as an anchor/reporter at WBBH in Fort Myers, Florida, and at WBKO in Bowling Green, Kentucky. She was also an associate producer at WTVF in Nashville. While Melissa was in college, you may have seen her on Cable 2, the education station for Winston-Salem/Forsyth County Schools. Melissa has been nominated for two Emmy awards and won two Associated Press awards for reporting. Melissa volunteers with Communities in Schools by visiting Allen Jay Elementary School once a week. Melissa also serves on the board of directors for the Arts Council of High Point and Open Door Ministries.